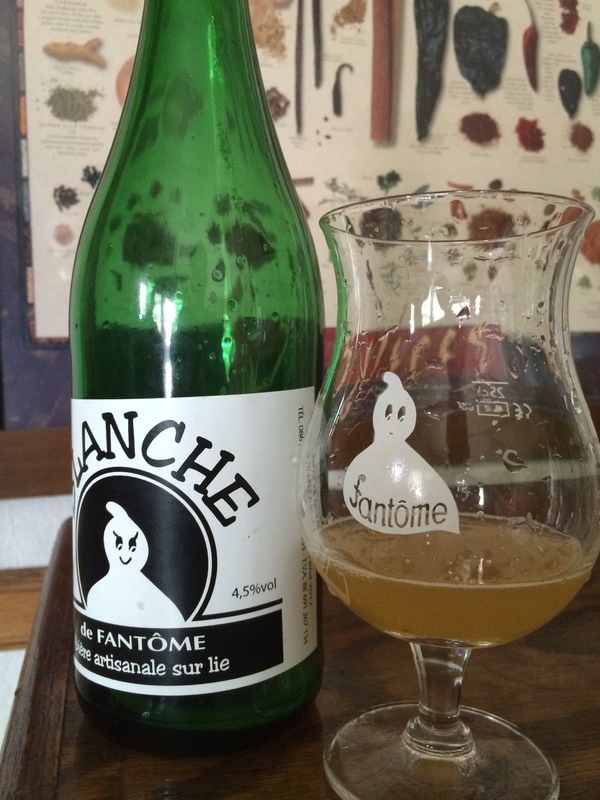 Fantome Blanche, loads of grapefruit and radiant tangelo, Wheaty grist and an incredibly clean finish. Endless air to ground combo potential like Glacius. After a long respite, Dany finally rebrewed this classic that all those ghost puds have been fermenting over. This is in the same “table beer” lineage as Darl White and touts a swift 4.5% abv like a sharp dagger. The water profile has a sharp mineral character to it and zambonies the stage for all of the tropical fruits and Sunny D aspects that the Wheaty mouthfeel provides. This is an understated but never muted gem that wants to be inside of you. Embrace the possession. Let the ghost in.